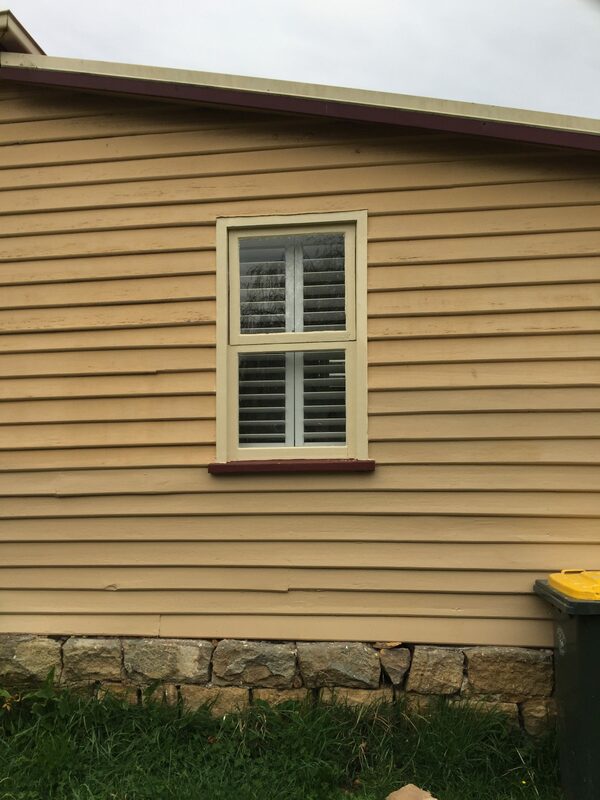 Taylor & Stirling are located at 11 Wimot Rd in Huonville.We pride ourselves in our service and using quality Australian made products and we manufacture the vast majority of our products locally either in Ballarat or on Bruny Island. 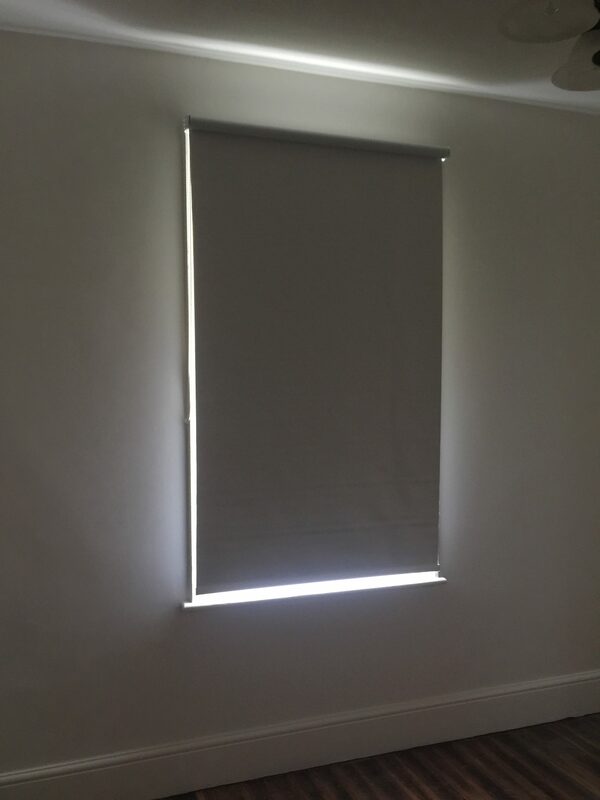 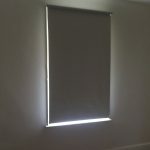 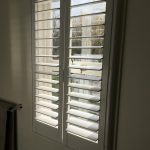 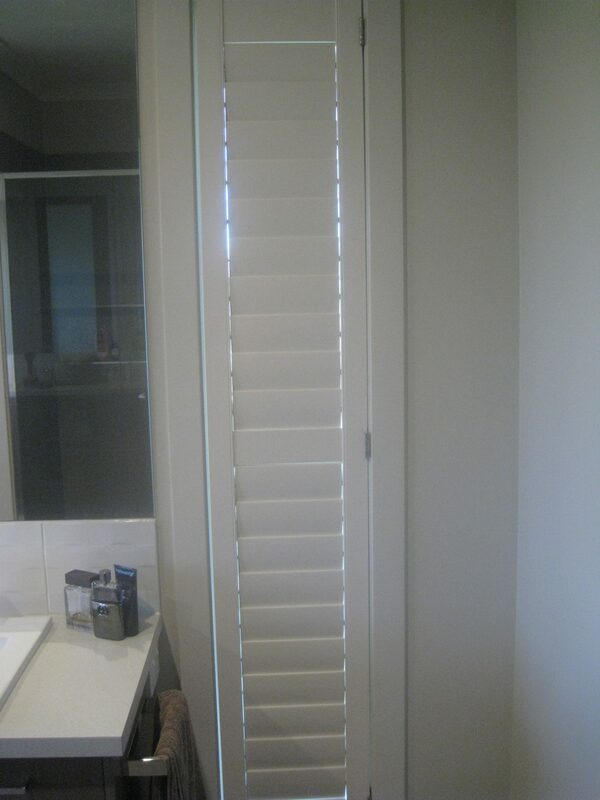 Call (03) 6231 4120 to book a appointment and we will bring our extensive range of blind and curtain fabrics directly to your door. 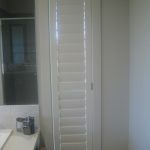 You can also call into our store in 11 Wilmot Rd Huonville and see some of our products on display. 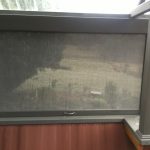 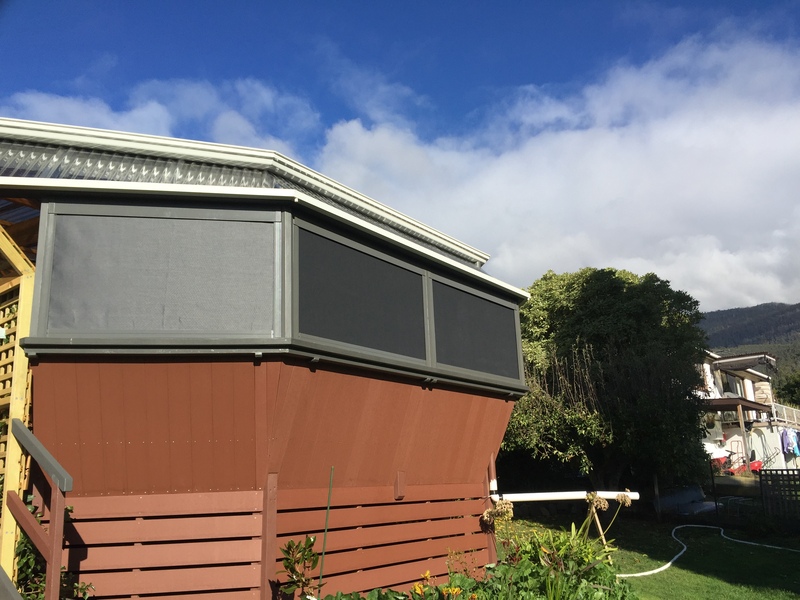 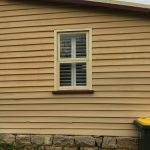 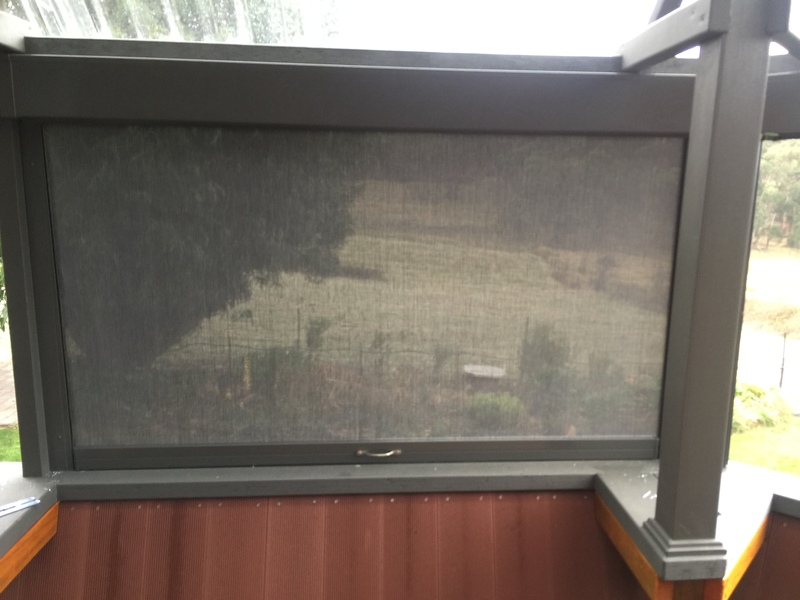 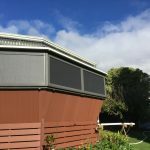 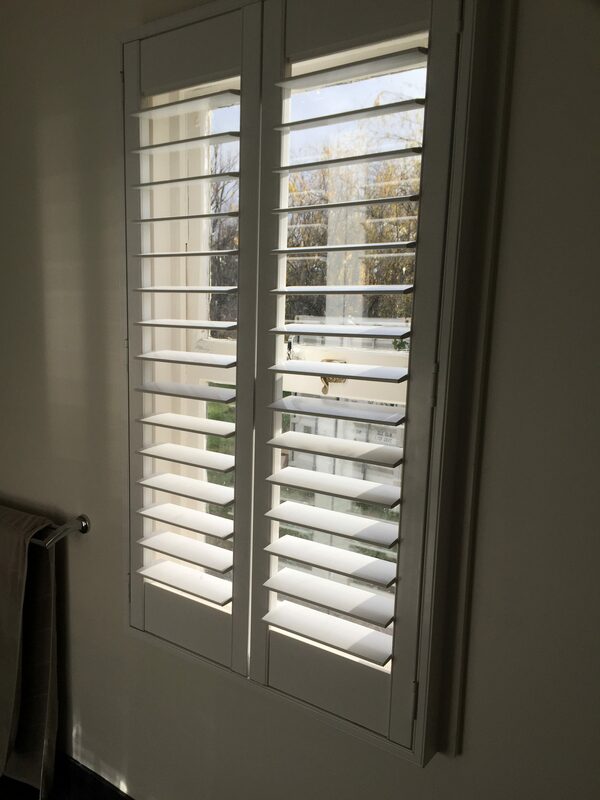 We have a complete range of security door and window products we are the authoirsed Panther Protect Southern Tasmania, this includes security doors and window products, escape windows, Diamond Mesh doors and windows, Flyscreens.